NAFA established the Wild Fur Shippers Council (WFSC) in the Fall of 1996 to enhance the working relationship between the company and our wild fur producers. The Wild Fur Shippers Council gives trappers a strong voice in NAFA’s operations. We’ve described our relationship with trappers as a partnership. The Wild Fur Shippers Council is a meaningful way of making that partnership even stronger. 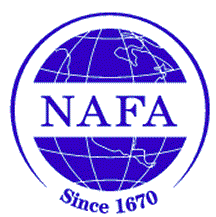 On May 2, 2000 the 5,500 founding members of the Wild Fur Shippers Council purchased shares in NAFA. This historic step ensured trappers that they would always have an aggressive, professional marketing agency to sell and promote their fur. You can join the NA WFSC at any time. Each season after the May auction we analyze our non member accounts. If it appears that you are shipping sufficient fur to financially benefit from membership, we will send you a personalized letter. The letter will outline the savings you would have made as a member on the furs you shipped to our January, February and May auctions. We will give you the opportunity to join retroactively as long as you notify us prior to the September auction.  If you do accept we will charge your account for the membership fee as well as credit you for the retroactive savings. If this results in money owing to you, you will receive payment after the September auction. If there is a debit balance it will be deducted from your next shipment the following season. Our year ends on October 31, so members joining retroactively will be issued a member card expiring four years after the year of joining retroactively.